Mark Selby is now accustomed to collecting world titles, but he took the Six Red version for the one and only time eight years ago. After edging out Barry Hawkins 7-6 in the semis he beat Ricky Walden 8-6 in the final. 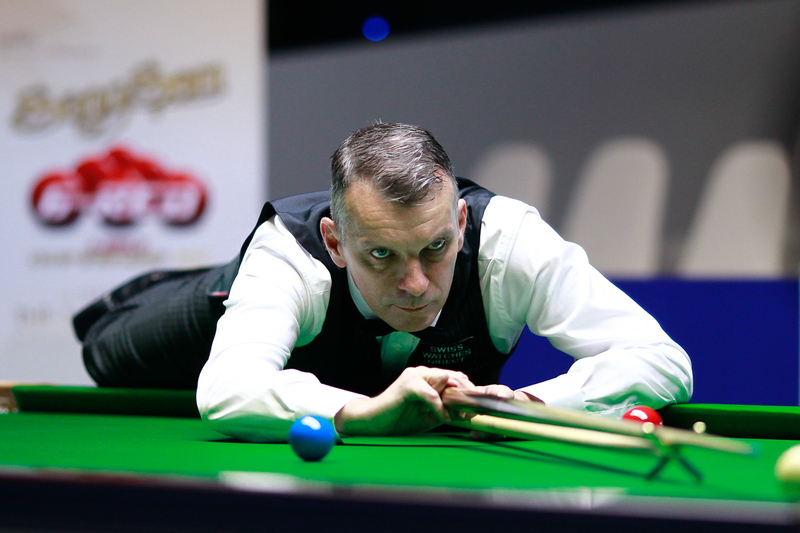 World number one Selby is among the field again this year hoping to repeat that success. Davis proved it was no fluke as he successfully defended the title. John Higgins and Selby were among his victims as he stormed to the final before beating Neil Robertson 8-4. Davis’s bid for three titles in a row was ended at the last 16 stage by Thai amateur Kritsanut Lertsattayathorn. He went on to shock Higgins in the quarters, before Stephen Maguire got the better of him in the semis. Maguire then came from 6-3 and 7-5 down in the final to beat Walden 8-7. Thailand’s Thepchaiya Un-Nooh delighted the home fans by going all the way to the top prize. 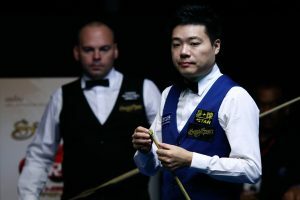 A player with natural flair and a rapid attacking game, Un-Nooh beat Stuart Bingham and Judd Trump to reach the quarter-finals, then conceded just six frames from that point, beating Liang Wenbo 8-2 in the final to win his first pro title. 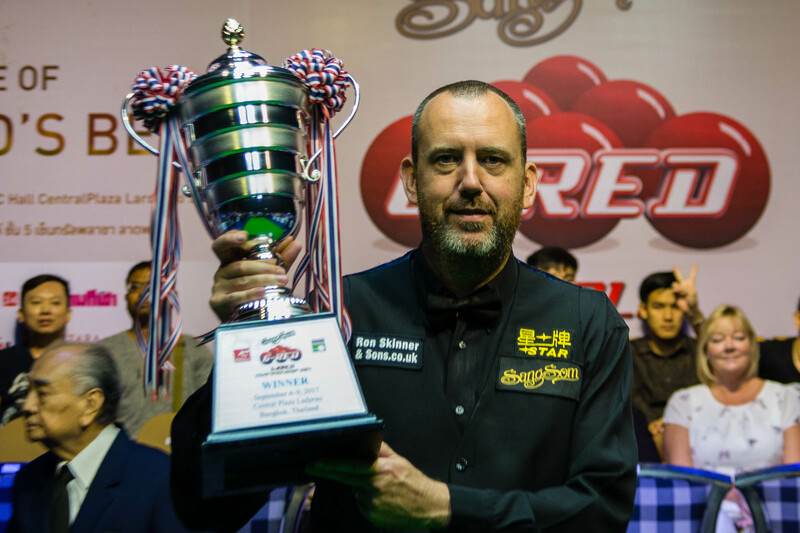 Going into last year’s Six Red event, Mark Williams hadn’t won a tournament since the 2015 World Seniors and had fallen to 17th in the rankings. No one could have predicted the epic season that was in the pipeline for Williams, culminating in his Crucible triumph in May. The Welshman got back to winning ways in Bangkok, beating Un-Nooh 8-2 in the final to take the top prize of 3.5 million Baht (£81,000).